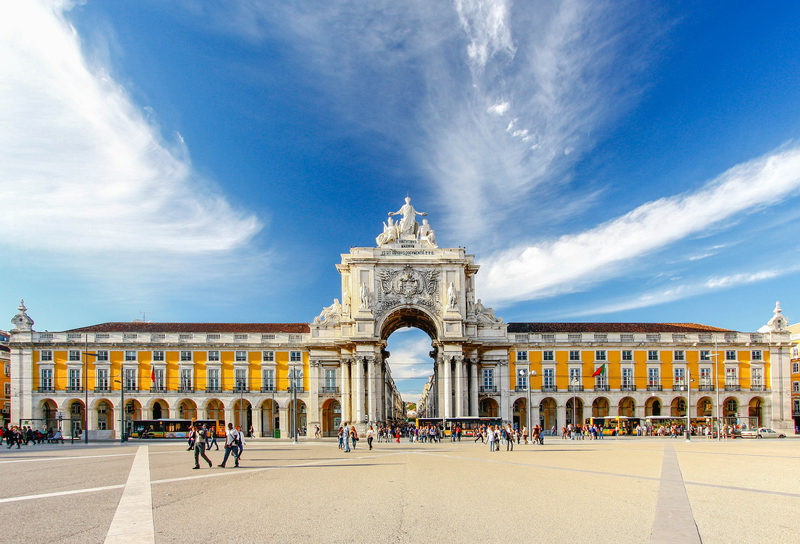 Portugal business visa program allows high profile non European citizens, a chance of european residence by carrying out predeterminated investments in Portugal. These permits are known as “Golden Visas”. PTGOLDENVISA is a full service provider, that assists these investors in all steps of the process. In that sense PTGOLDENVISA core competence relies on offering a full range of professional services to our clients in order for them to obtain the Portugal Business Visa, a Golden Residence Permit, through Portuguese Authorities. We are honored to have been recognized by The European as 2017 ”Best Golden Visa Service Provider”, an award that humbles and pushes us even more on providing the best assistance to our clients. Contact us and let us help you get your european residence.